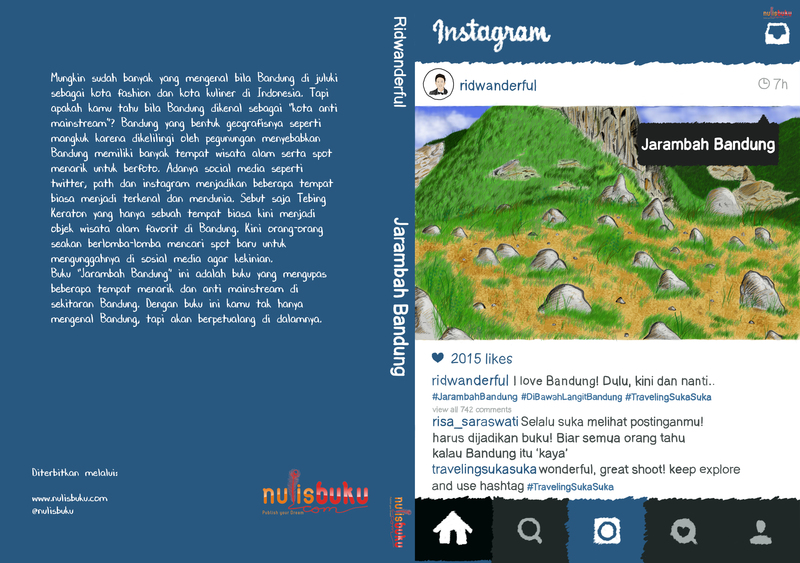 It is no secret anymore if Bandung dubbed as one of the tourist cities in Indonesia. The number of tourism options available in Bandung making it an option for tourists at home and abroad. Ranging from nature tourism, culinary tourism, shopping tourism, to religious tourism. Earth pasundan which bestowed exquisite natural beauty is making a lot of scattered enormous tourism potential. No wonder if anyone says “Earth pasundan born when God is smiling”. This was evidenced by the many beautiful natural attractions and to be excellent in the area around Bandung. For lovers of water attractions can visit the lakes, waterfalls or rafting on the river. When viewed in terms of geography, Bandung lot is surrounded by beautiful mountain scenery. Some of the mountain can be climbed for those who want to try the sport up the mountain. “Padang” if interpreted into Indonesian means large field. Whereas if interpreted into language Sundanese or Sanskrit, “wilderness” has the meaning bright. So if interpreted as a whole site of Mount Padang Ciwidey this means, a mountain which has a field / wide area that are in Ciwidey. In West Java, there are three places that have site of Mount Padang, the first being in Cianjur. Cianjur site of Mount Padang is the largest site of Mount Padang in West Java and even Asia. The second site of Mount Padang is in Ciamis, and the latter is in Ciwidey. If the views of geography, site of Mount Padang Ciwidey is also called by the local people as the sand Pamipiran a mountain range in South Bandung were formed during the Miocene. Miocene is a stage on the geologic time scale that took place between 23.03 to 5,332 million years ago. 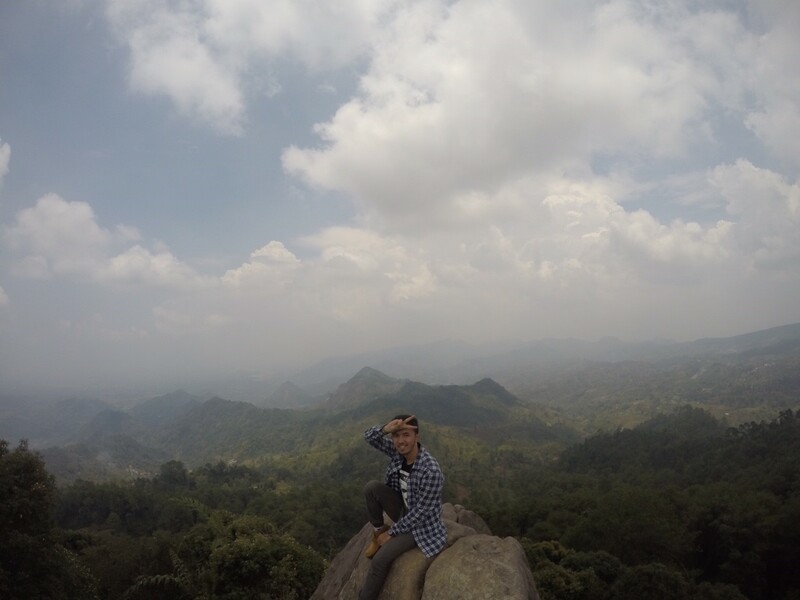 Unlike the site of Mount Padang Cianjur which is a mountain meadow with a collection of stones that are similar. 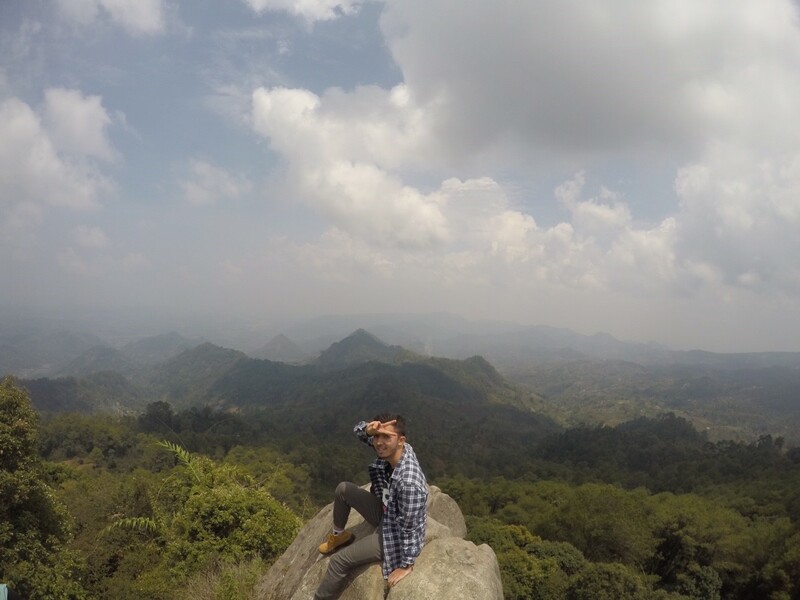 Mount Padang Ciwidey site has its own uniqueness which has a large collection of stone with a size and shape that is different and has its own philosophical meaning. In this area there is a stone shaped like a concave container storing water, which resembles a stone gate, and there are stones that mimic the mother’s vital organs so called rock “palawangan mother”. Ciwidey site of Mount Padang region was divided into three major groups, namely the first stage depicting the birth and childhood, adulthood describe the second stage and third stage and final discretion describe future. I wonder since when Mount Padang is used as a means of spiritual Ciwidey to the Creator. And connecting the existing stones to the symbols of human life. When viewed in terms of geography. Ciwidey site of Mount Padang is formed in the Miocene and is the result of the eruption or inner-eruption of the volcano in West Java. Large stones to the site was formed as a result of magma out of the volcano and then freezes because of changes in the weather for a long time. Not only store various forms of rock that are unique and rich history alone. 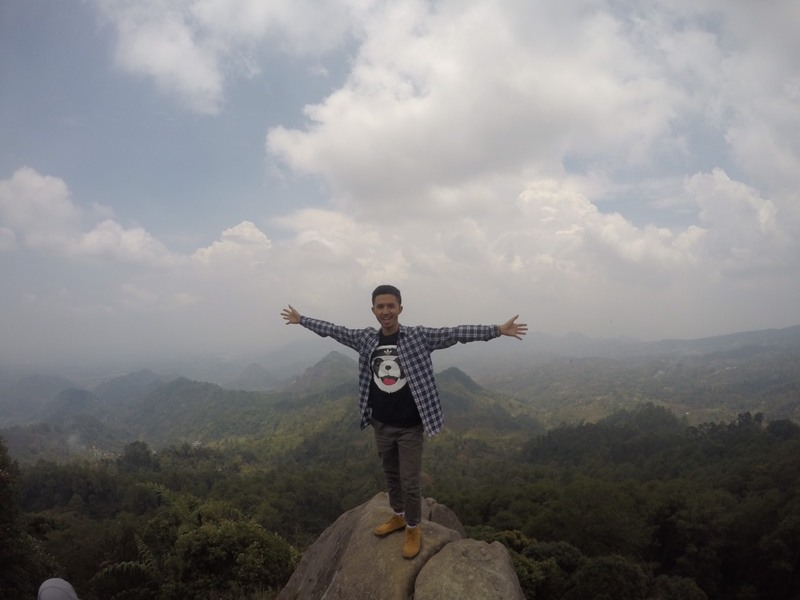 Mount Padang Ciwidey also save natural charm is very beautiful. At the peak of this mountain is clearly visible that many views of the South Bandung is surrounded by green mountains and refresh the eyes. To get to the peak did not need much stepped and uphill. By walking for a few minutes we had reached the top of the mountain with a very beautiful view and refresh the eyes. 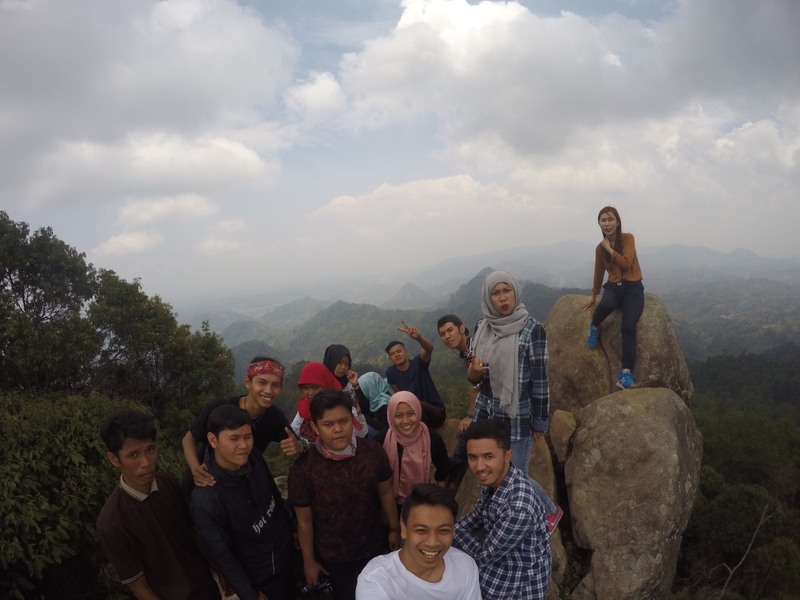 Mount Padang Ciwidey site is managed by Perum Perhutani Kab. Bandung. 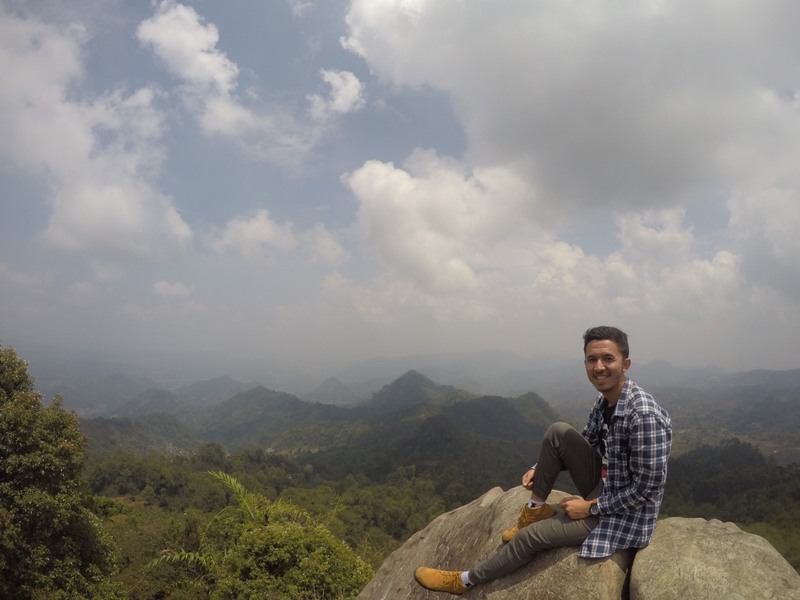 To be able to enjoy and see the natural beauty that are served by the site of Mount Padang Ciwidey of Perhutani is only by paying the entrance fee of 5,000 rupiah. Regions Ciwidey site of Mount Padang is very broad, so it is advisable to bring food or drinks so that when the tour did not thirst or hunger. And do not forget to bring your trash back so as not to damage the natural beauty of Mount Padang. Arguably the facility in Mount Padang Ciwidey site is not exhaustive as other natural attractions in the area Bandung regency. This place is only available in the open toilet, a mosque and stalls selling food and drink. Actually there are several other supporting facilities, but because of lack of maintenance led to several facilities became unkempt and even allowed to be damaged. Hopefully, with the number of visitors and this led to increasingly crowded places preserved and added some supporting facilities for visitors and tourists more comfortable in this place. In terms of administrative, site of Mount Padang Ciwidey this entry into the territory of the Unitary Stakeholder Forest (KPH) South Bandung, and managed by Perum Perhutani Unit III West Java. Padang Mountain site is located in the village of Rawabogo, District Ciwidey, Bandung regency. To be able to arrive in this place can be accessed using two-wheeled vehicles or four wheels. But it is recommended to use two-wheeled vehicles because access roads are small and cramped. The path that must be taken if it departed from downtown Bandung is to steer the vehicle to the area of ​​Bandung Regency (pass Kopo Sayati, Katapang, then Soreang). After being in Soreang navigate the vehicle to the area Ciwidey. Please slow down the vehicle when it almost reached the square or Ciwidey terminal. Before the square there Ciwidey bridge and not far from the bridge there is a T-junction towards the right direction. Navigate the vehicle to the intersection of the right direction or towards Jalan Lebak Muncang. After being in Jalan Lebak Muncang navigate your vehicle back toward the village Rawabogo (through the village of Panyocokan, Sukawening, then village Nengkelan). After finding the signpost to the village of Rawabogo trip can be taken in two ways. Can pass through the village towards the village Rawabogo or Ciparigi. After arriving in the village streets Rawabogo will get smaller and the time is almost here will find tea plantations. The streets in this tea plantation still landless and have paved roads or cement. So it is advisable to use the bike trail. If it does not bring a trail bike can leave the vehicle in a stall near the township residents. Furthermore, the journey continues on foot about 3 Km. The trip will not be felt when we run together with family, friends, friends or lovers. 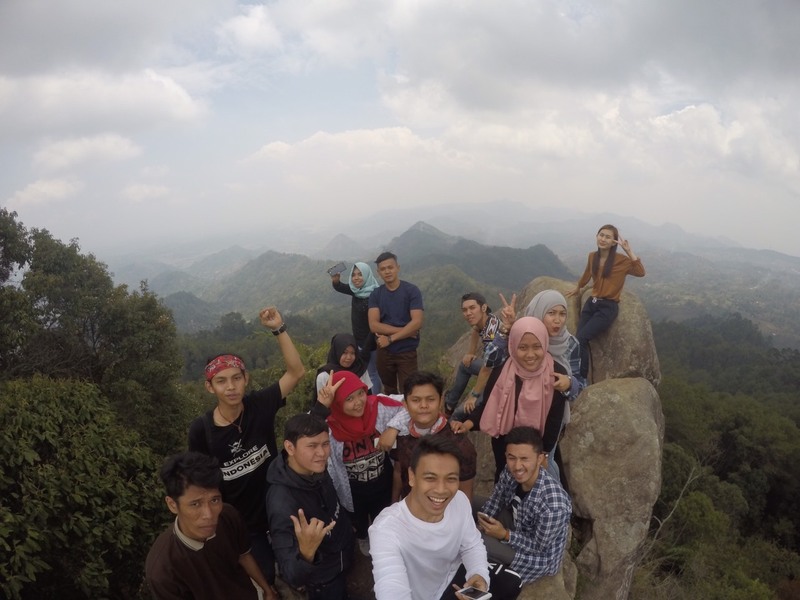 All fatigue will immediately paid off with a beautiful view at the summit of Mount Padang Ciwidey site. How interested to come and pay a visit to this place and feel all its natural beauty?